Completely Updated home in great neighborhood. Features mid century layout with fully remodeled up and down. Smart features. Stainless steel kitchen, High end kitchen, newly refinished hardwood floors, new bathroom added to LL, brand new appliances. 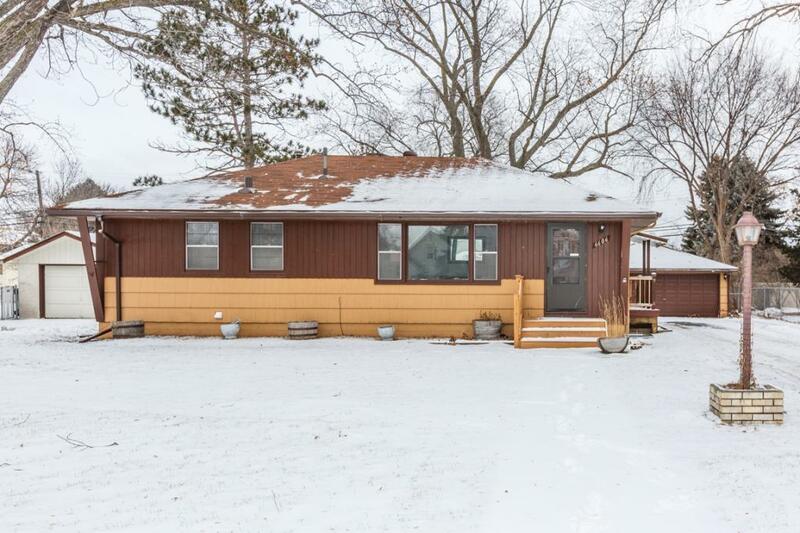 Walkout deck, spacious 2 car garage, large fenced in yard. Walking distance to Top Golf Minutes from 94, Hiway 100, downtown, Anoka-Henn schools. 4th bedroom staged as dining room. Washer, dryer, and Alexa included. Lots of value in this home!